Public address systems are an essential part of any event. We offer a wide range of hireable public announce equipment including vehicle mounted systems, electronic megaphones, battery or mains powered public address systems. Our hire stock includes the well respected Mackie Active PA systems, an ideal solution for discos, live bands & other music events, where simplicity & speed of install is required, without compromising quality. 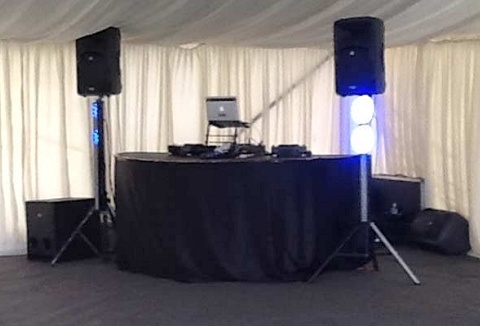 Also available DJ systems & equipment hire. 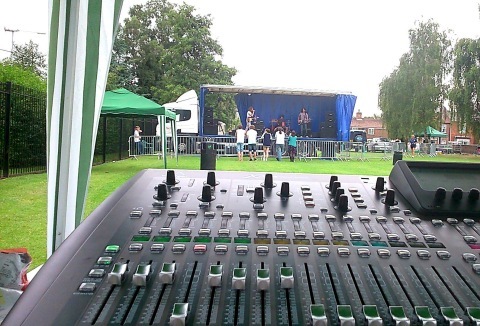 We supply PA sound equipment for all types of events and functions, from indoor venues for conferences to meetings or outdoor fields for live music events to fetes, large or small. 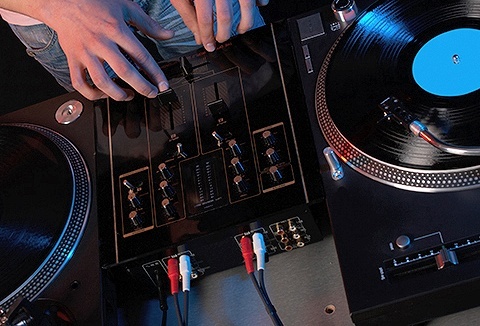 We provide a professional and reliable service for all your sound needs.